With Taiwan waiving visa requirements for Filipinos, it shouldn’t come as a surprise that it ranked as the third top destination for Agoda travelers from the Philippines. For most people traveling to Taiwan, a trip to Taipei—the political, economic, and cultural center is a must. But the island offers so much more—its innate diversity provides numerous attractions for nature lovers, cultural adventurers, foodies, and architecture buffs. Agoda’s booking numbers also reveal that other places in Taiwan are fast catching up to Taipei’s popularity. Taichung, Kaohsiung, Tainan, and Nantou are steadily welcoming more visitors to take up the runner-up spots on the list of top five Taiwan destinations for Filipino travelers as they showcase the different sights, sounds, and tastes the country has to offer. Where should you go then if Taiwan is your next destination of choice? Agoda shares these five locations that will show you Taiwan’s different sides. The Taichung World Flora Exposition is so big, it is actually three destinations in one. 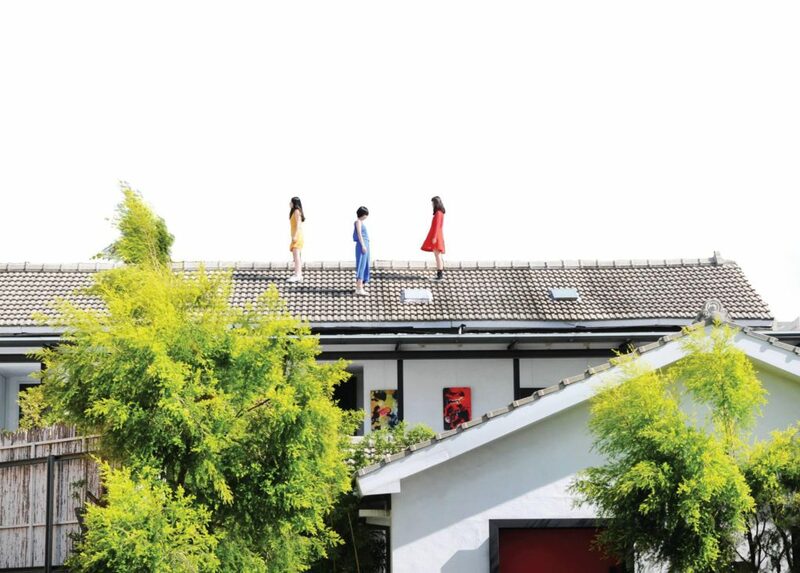 The expo, held from early November through April 24, 2019, spreads across three areas, each featuring a different aspect of Taiwan’s appeal. The Waipu site highlights Taiwan’s role as an agricultural kingdom famed for its flowers, fruits, and other produce. The Houli site celebrates the relationship between people and nature, featuring Taichung’s century-old equestrian facilities and Taiwan’s national treasures on loan from the National Palace Museum. Meanwhile the Fengyuan site, set up along the banks of the Ruanpizai Creek, demonstrates the importance of waterfronts to urban living with Taiwan’s longest riverbank floral corridor. 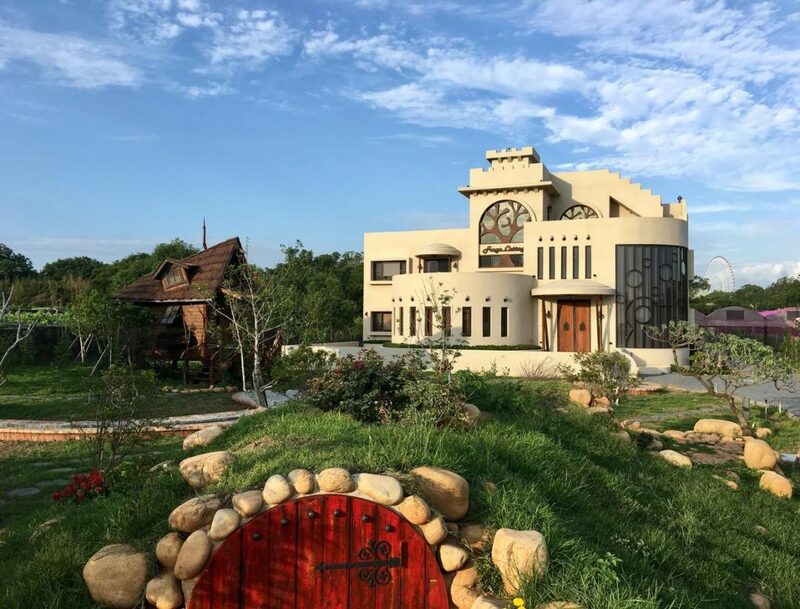 If you’re travelling in a large group, you can rent out the family-friendly eight-bedroom home at Wind Natural Parent-child Inn, which is in close proximity to all three expo areas. Frogs Time, a photogenic hotel featuring spacious rooms in a dreamlike villa and a country house, is another option for you. If architecture is your thing, head to Kaohsiung. City spaces in Kaohsiung are generally bigger, airier, and adorned with architectural gems. The Kaohsiung Main Public Library and the recently opened National Kaohsiung Center for the Arts are two such notable establishments, with the former featuring the world’s largest suspended atrium, and the latter boasting the largest art venue in the world, as well as housing a 9,194-pipe organ—the largest in Asia. 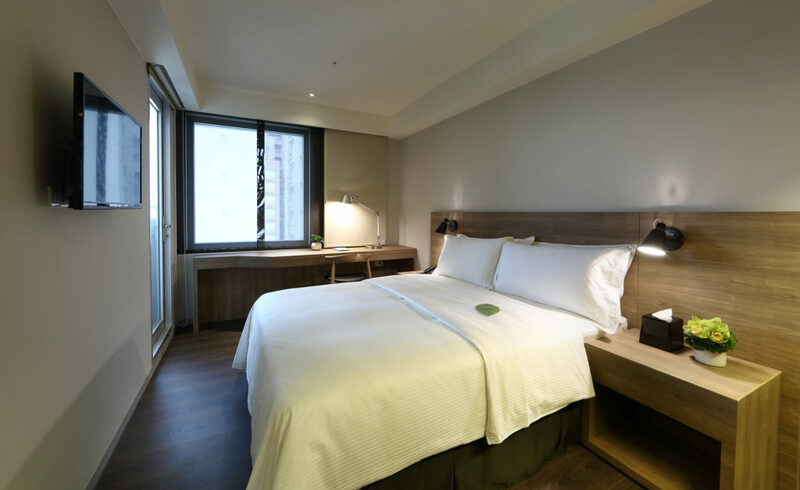 Check in at Just Sleep Koahsiung Zhongzheng Hotel, with its clean and modern cozy rooms at affordable prices so you can take a stroll around the nearby National Kaohsiung Center for the Arts with ease. The city Tainan is known as Taiwan’s laidback-living and food capital. Visitors keep coming back for its street food and chic hotels. The list of what you can eat here can easily go over a hundred. But must try for you are: fish noodles, shrimp rolls, rice tube pudding, and shaved ice. 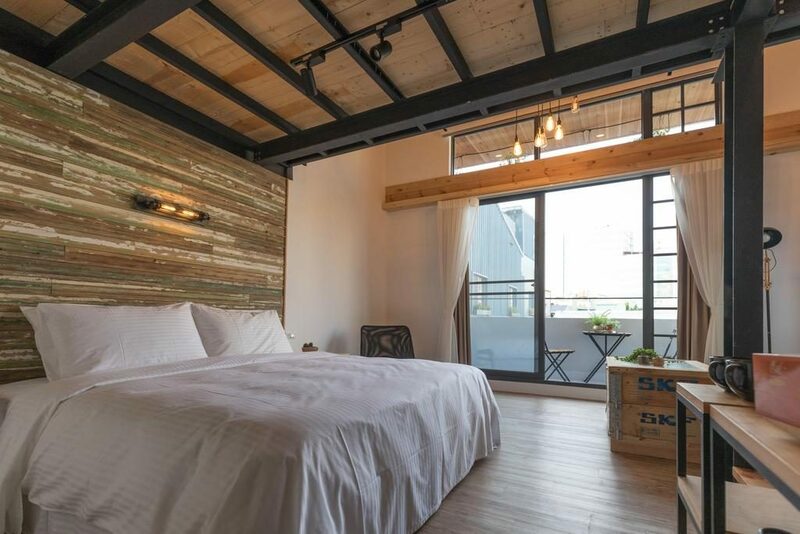 There are plenty of interesting places to stay in Tainan, too. Atreeium features well-designed rooms in a retro-themed Tainan building. 821space, on the other hand, gives a more artistic touch to its comfy rooms. For centuries, songs and poems were written about the beauty of Sun Moon Lake in Nantou, Taiwan’s largest body of water. A cycle path circles the lake and offers quite picturesque way to get around it. Sun Moon Lake is also the home of the Thao tribe, Taiwan’s smallest aboriginal group. Their native language (Thao) is one of the most endangered in the world with fewer than half a dozen living speakers only a few years ago. Hu Yue Lakeview Hotel is one of the most popular hotels in the area. 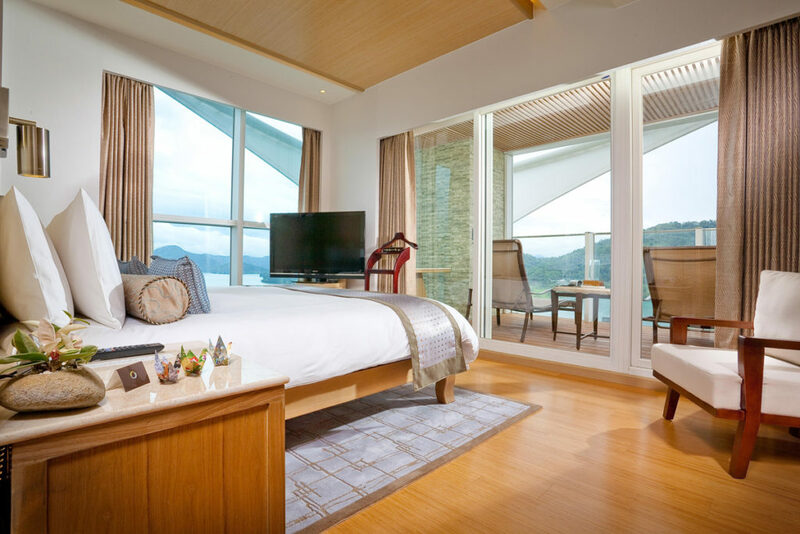 For more luxurious options, The Wen Wan Resort offers rooms with spectacular views of the lake. Indigenous tourism in Taiwan is different from aboriginal culture in many other countries—you don’t generally need a permit to travel to these areas. A visit to Taitung lets you experience how these cultures live. Located on the Pacific-facing side of the island, Taitung is home to several aboriginal tribes, many of which have kept their traditions and their relationship to nature. Such cultural closeness to nature is exemplified in the polyphonic vocal music of the Bunun tribe’s harvest prayer called “Pasibutbut.” Sung by a group of Bunun men standing in a circle with no scores and no conductors, they reach harmony using mutual understanding gained through practice and personal bonds. 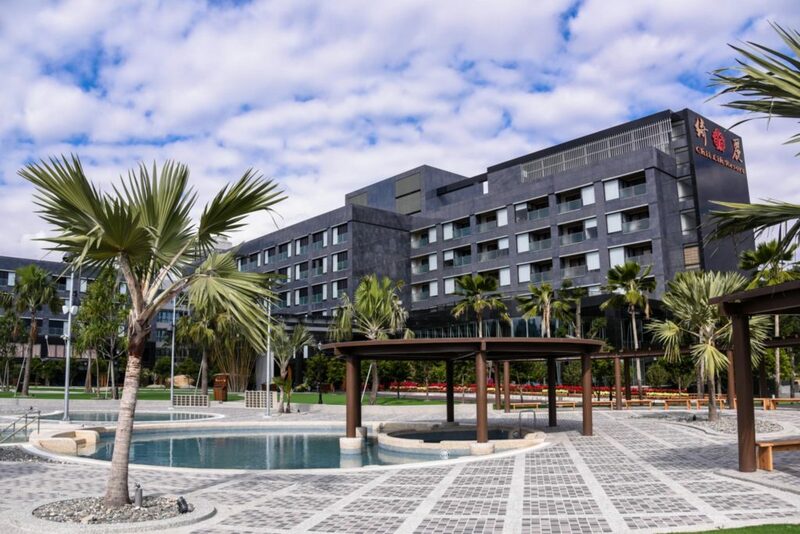 If you’re looking for a place to stay, when you go out to commune with the Bunun tribe, you could try The Taitung Chii Lih Resort. It also happens to be close to the Luye Terrace—the venue for the Taitung hot air balloon festival held each summer—another plus for your Taiwan experience.